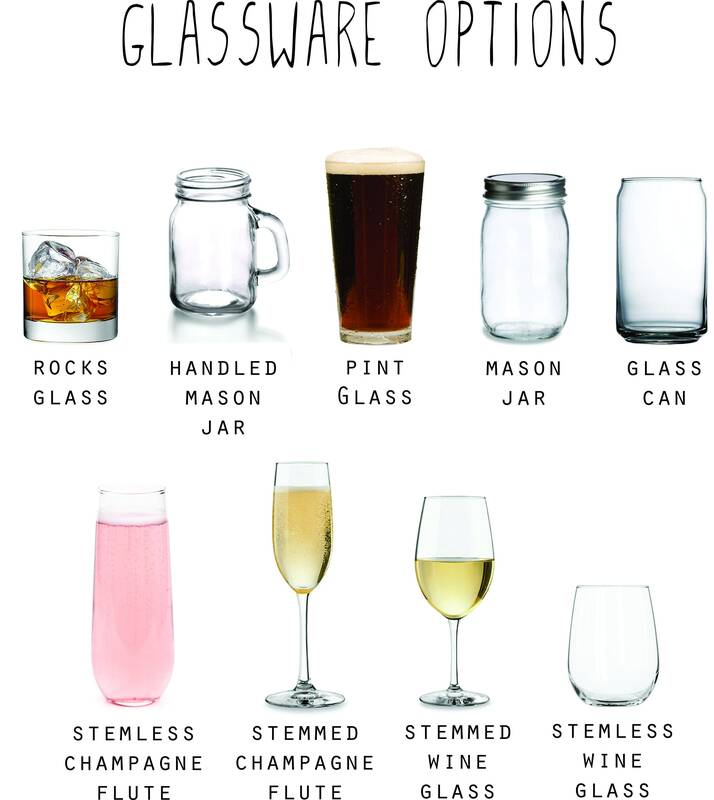 Misplacing your glass is a thing of the past! 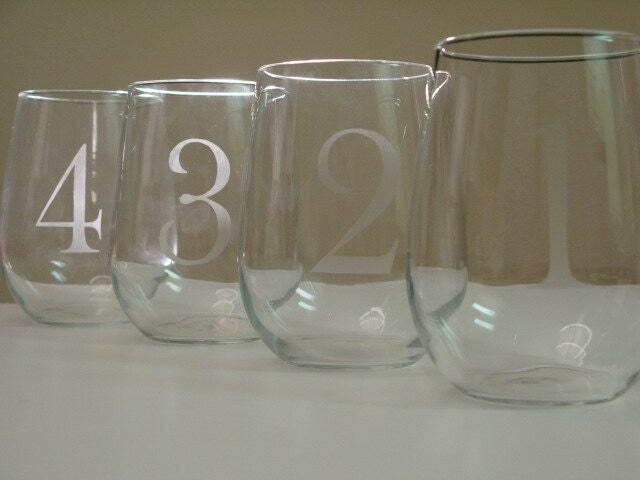 You will no longer be dumping out full glasses at the end of the night (well as long as no one forgets their number!) 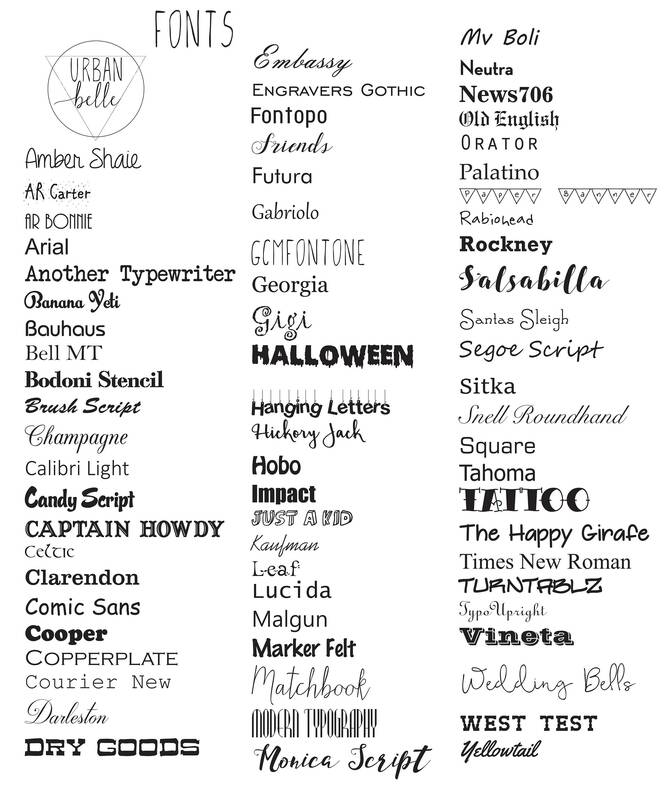 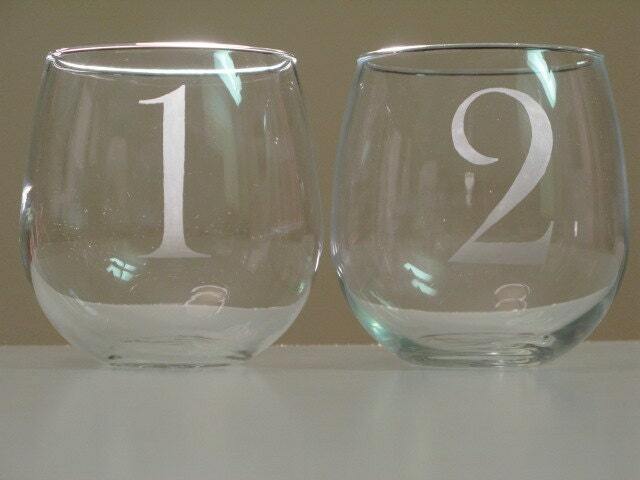 These glasses are fun for guests and you choose the font you would like to match to your home decor. 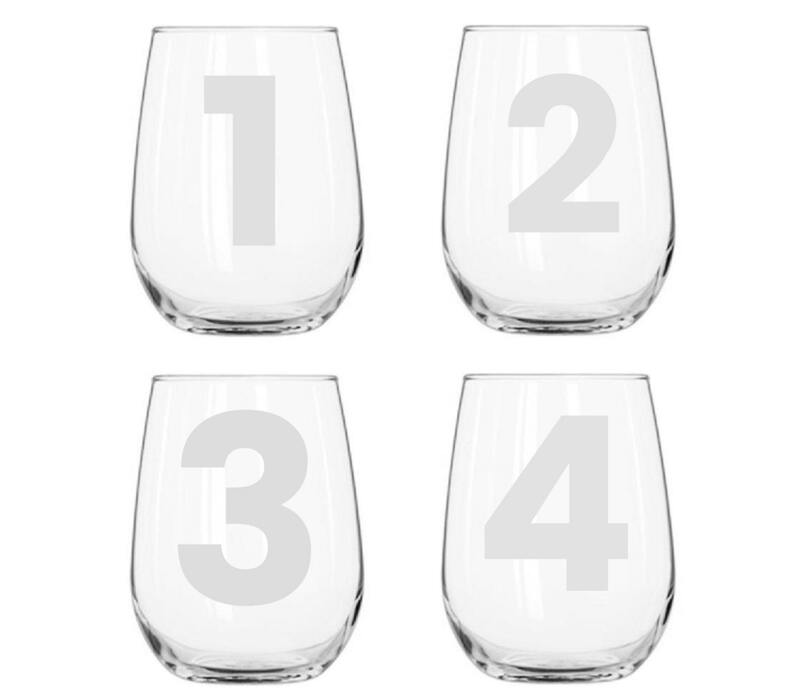 With 9 different glassware options to engrave your numbers on, this simple, clever, yet elegant design will have everyone asking, "where did you get these?"